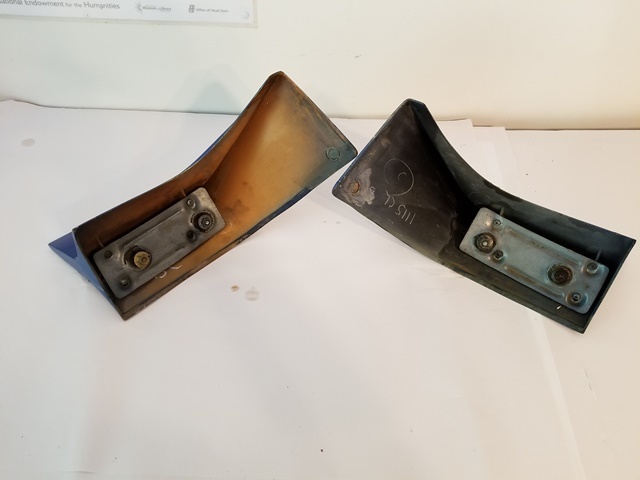 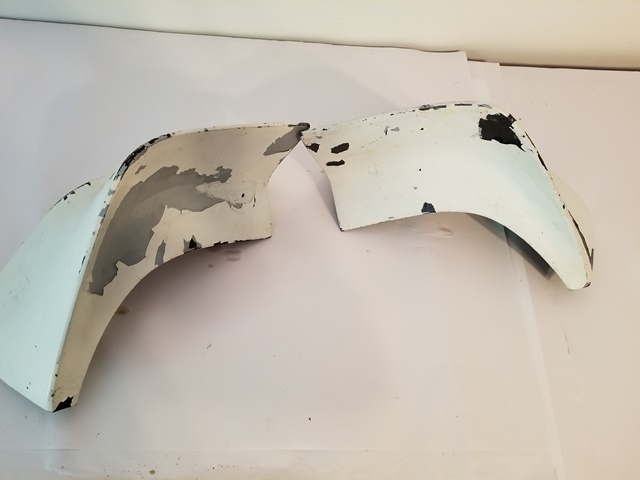 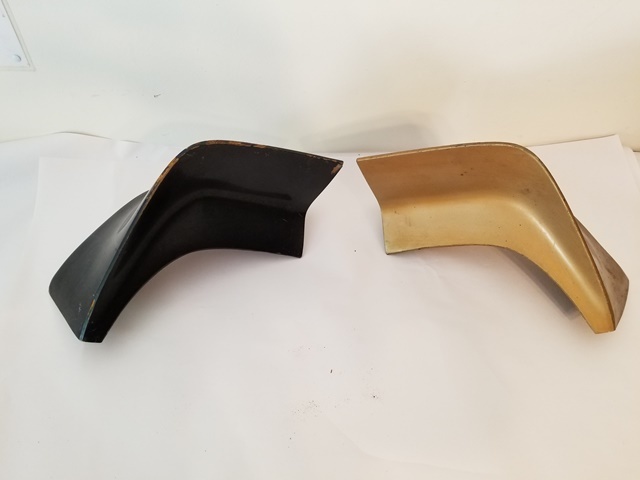 This is a set of 2 Used GM rear spoiler end caps for 1979 1980 1981 Firebird Formula and Trans Am models Includes left and righ hand sides. 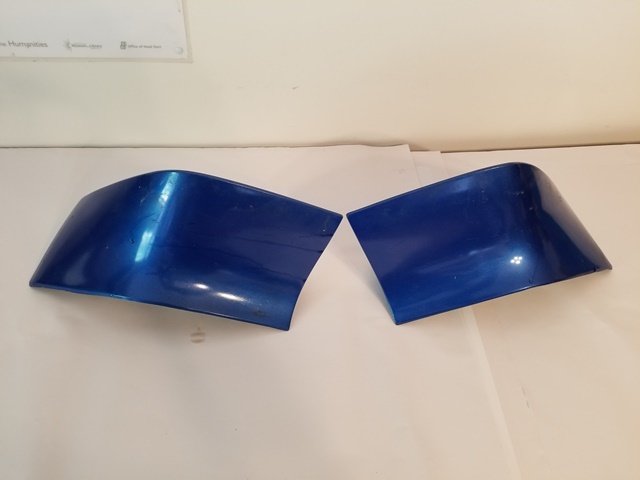 This is a set of 2 Used GM rear spoiler end caps for 1979 1980 1981 Trans Am and Firebird Formula models. 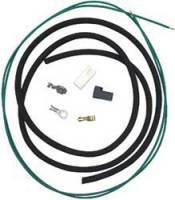 Good shape true GM units are ready for sand,paint and install on your car! 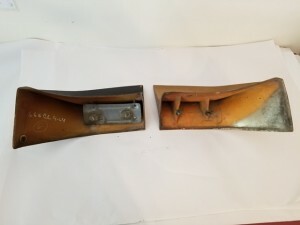 Mounting studs are intact and overal nice used shape. 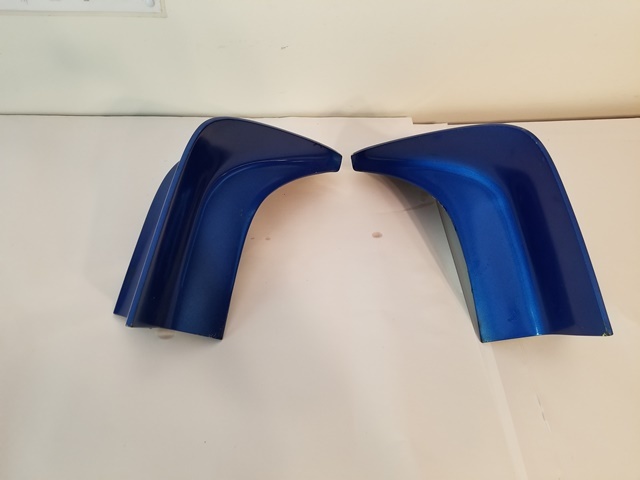 NOTE: inventory changes so we show the current inventory colors available. 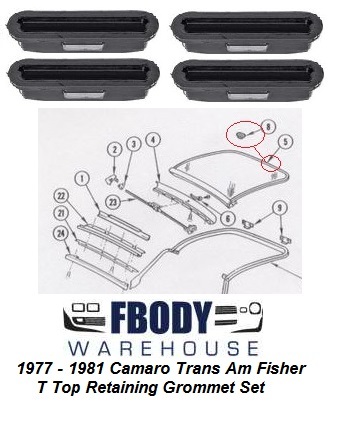 If there is a specific set you want shown above simply note it in the note section of the order form.